1. Those that head to big cities with lots of kosher restaurants. 2. Those that visit all-inclusive kosher resorts. 3. Those that shlep their own food cross country. These are the Hoi Palloi. AKA: us. The thing about bringing food on the road is that it’s not nearly as daunting as it sounds. We’ve got it down to a science. We pack a bunch and buy a bunch at groceries on the road. Then we eat totally awesome food for a week at the same cost as the food we would have eaten at home. This makes vacations significantly less expensive, and instead of sitting with whiny kids in restaurants, we grill out at park or campsite while they play in the Great Outdoors. 1. Buy cheese, meat and fish at home. 2. Bring the essentials: Cooking oil, ketchup, mustard, mixed spices, vinegar or lemons, marshmallows for roasting and pancake mix that only requires added water. 4. Buy the rest on the road: cereal, snacks, bread, produce, etc. 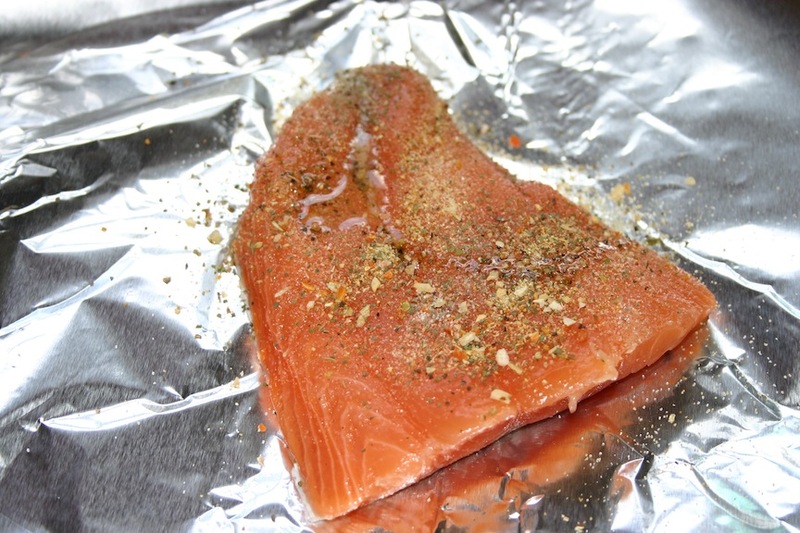 This year, I was patting myself on the back when I prepped the fish before I froze it. 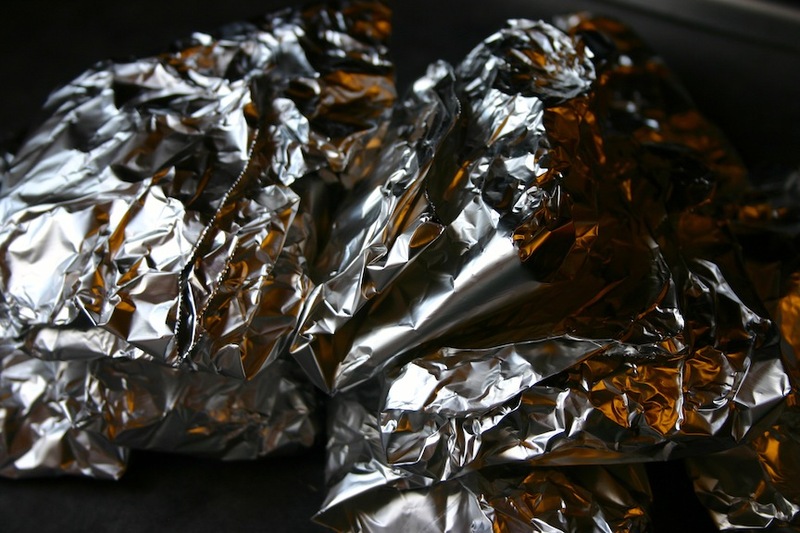 I put each one in a foil packet all ready to grill each night. Eight packets ready to freeze. I suggest moving to Israel 🙂 You can shlep a little (or a lot) and always buy on the road and the local farmers are Jewish. We too schlep food and grill wherever we travel! Oh, gosh, Neeli! watching you all go makes it so tempting. I wish it were that easy! Best of luck in settling it and transitioning! Mazel tov!